Take our leadership masterclass online now. Looking for your next leadership job? 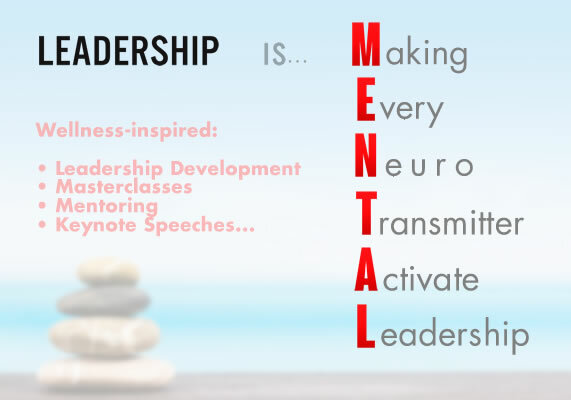 Or developing your leadership skills? 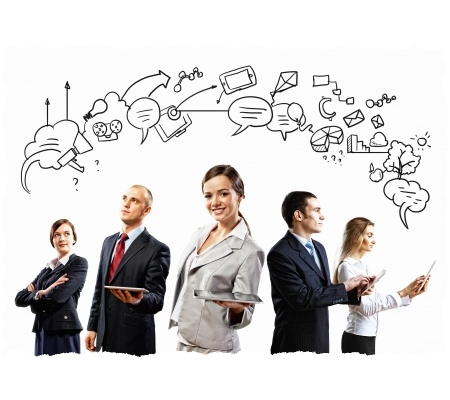 Communicate better with existing customers. 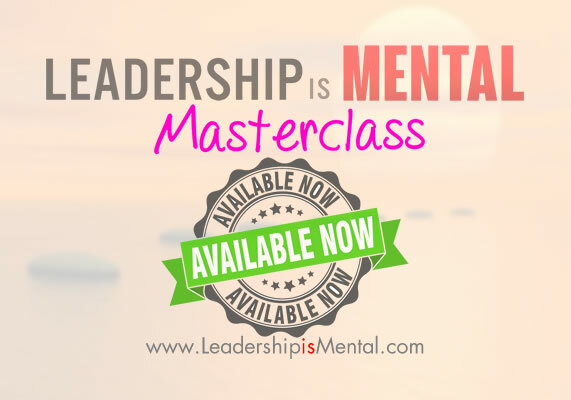 Visit here for our online Leadership Masterclass. We work closely with you to build a solid, relevant and tailored solution. Our objective is for you to achieve and surpass your goals and targets. Be proactive with your customers, to increase the value you provide. Transform customers from being passive to active. Contact us today to see what's in it for you.